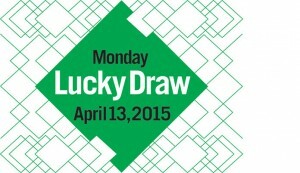 Lucky Draw—a one of a kind art raffle—guarantees that each and every ticket holder walks home with a work of art! This fast-paced one night event offers first-time and seasoned collectors access to artworks by top emerging and established talent. 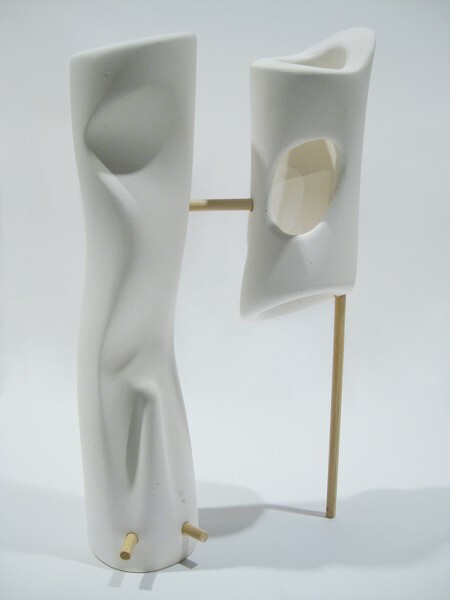 All proceeds benefit SculptureCenter. The order of selection is determined by random drawing and the draw commences with a live auction. Tickets for the Draw are sold out. Please contact Kim Schnaubert, Development Director, at [email protected]with any ticketing questions. Each ticket allows for admission for one person. Please note that all attendees must be in possession of a ticket. Click here to purchase $75 tickets to join us on the night for cocktails. Tickets for cocktails only will also be available at the door.